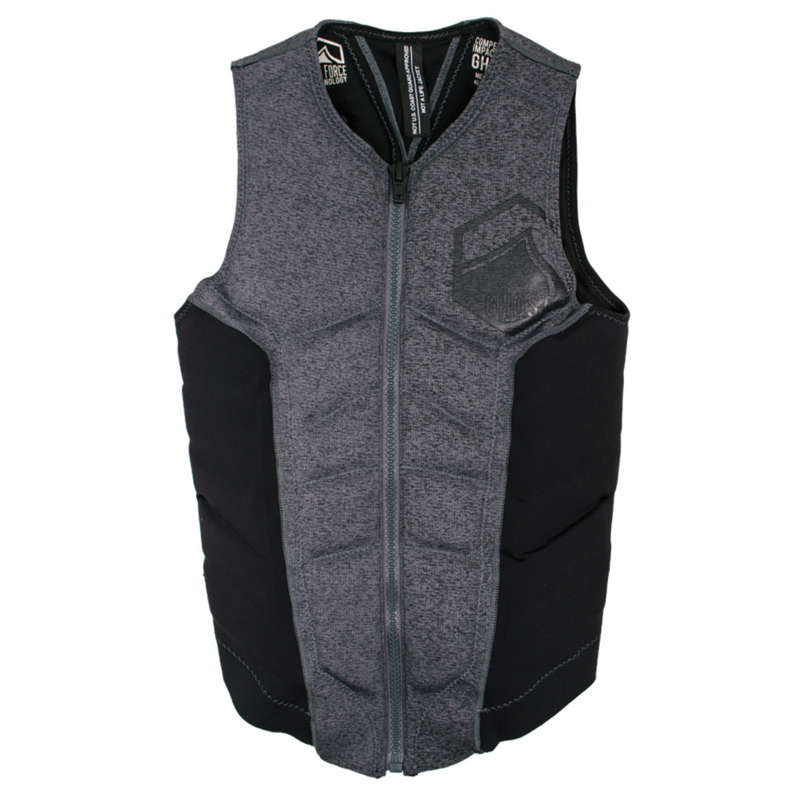 The most popular vest in our lineup from this past year is back and better than ever! 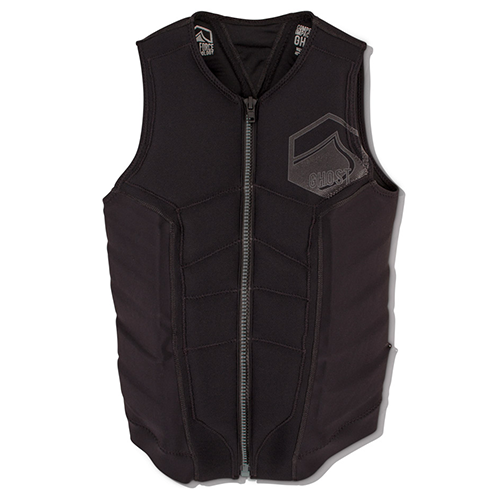 The GHOST vest is arguably more comfortable than any other in the market and is extremely lightweight. It features a stich-less flex panel design that forms to your body with wider arm openings and a tapered waist for a better fit. Our LF exclusive Bio-Spline 3D Curve anatomically forms to your body while our 4XS Stretch Foam keeps things flexible and light! Our interior Chill Stopper keeps you warm and comfortable at all times. Try the rest… then buy this vest!